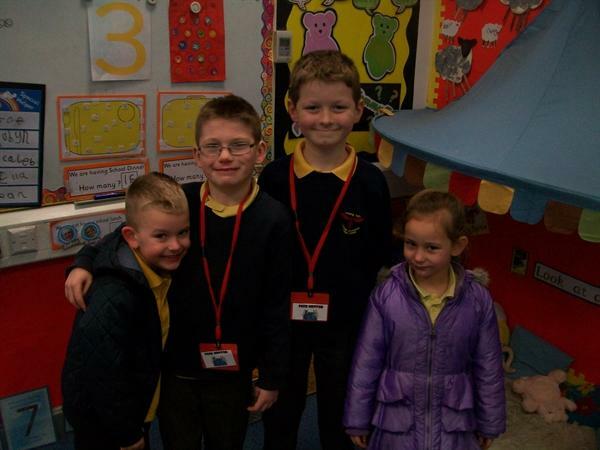 We are currently running a peer mentoring scheme at school. 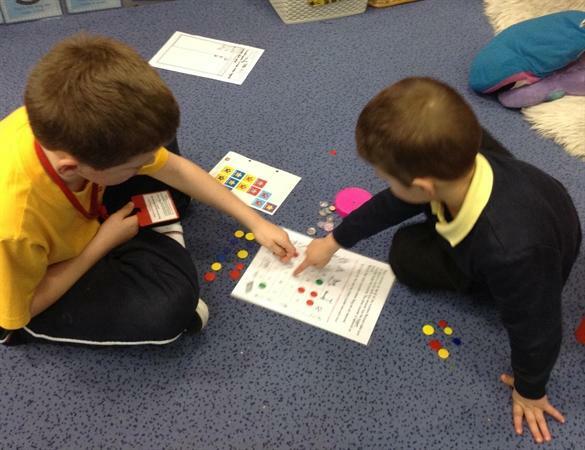 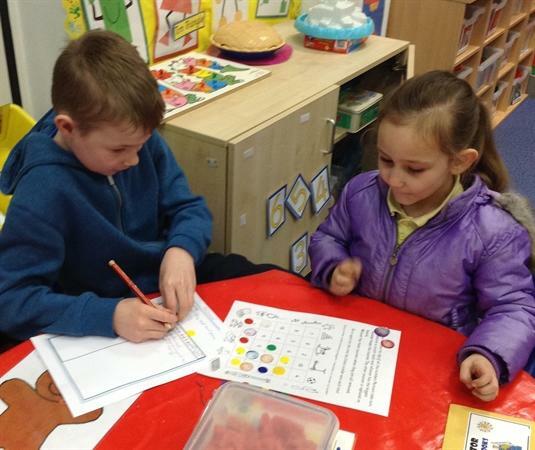 The peer mentors (from KS2) are working with children in Reception to help them with a range of skills including using a computer, counting and reading. 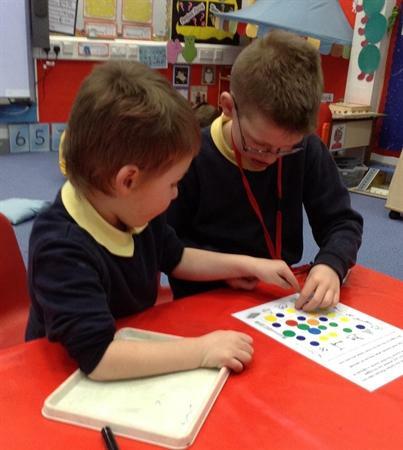 The Reception children love playing games with the older children and our peer mentors are excellent at praise and encouragement!